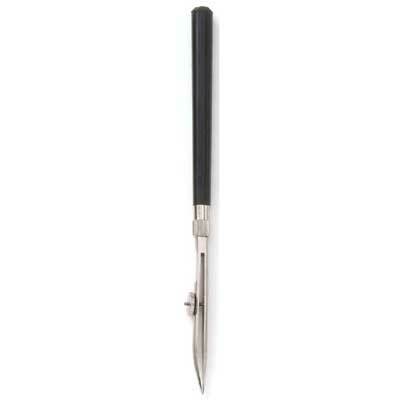 Features a hardened nickel-plated tool steel nib with spring blade design. Black plastic handle. 8 points will be rewarded when you are logged in to your account and buy this item.